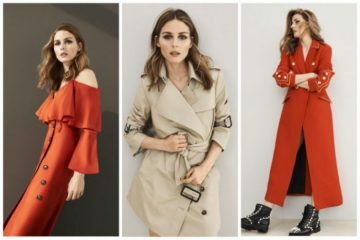 We revealed the news back in April that Olivia Palermo was picked as the face of Spanish jewelry label Carrera y Carrera’s latest campaign. Now, here is a look at the advertisements featuring the brunette in the “Tesoros del Imperio” collection. With a line inspired by the splendor of the Spanish Empire, the It Girl indeed looks regal in the fine jewelry range.